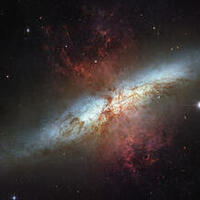 2:00PM - How did the cosmos go from such a simple start to the complexity we see around us today? Professor James Bullock will discuss this story. Aided by supercomputers and telescopes, his research aims to understand how galaxies like the Milky Way came to be. Free, RSVP by Jan. 26.